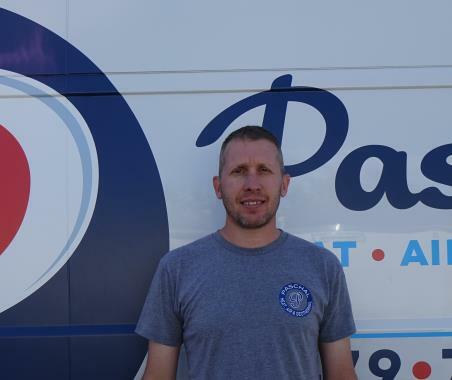 Paschal Air, Plumbing & Electric has been servicing, installing & repairing air conditioning, heating, geothermal heat pumps to the residents of Centerton, AR since 1968. Residents and businesses in Centerton, AR count on us because we are honest, trustworthy and customer focused. Read our reviews below to learn more. The heater wasn’t working at my house I called them. The service tech came out is a trying to charge me for a part that wasn’t working tell me it was a simple Yearly maintenance issue. Get a service check on the heater was done in 10 minutes going to call back for them to maintenance my air-conditioner closer to the summer. Had a new system put in last August - had an inspection today to make sure everything was running smoothly. Tech was kind and prompt - definitely a great experience! Did a great job and saved us loads of headache. Love the people in this business, from the office staff to the field techs, they are all great. Travis was excellent! He was able to quickly figure out what was wrong and provided us with quick and appropriate service. Excellent emergency service. I won't hestitste to call Paschal again for any HVAC issues in the future. Responded quickly for emergency service over the weekend. Travis was great!! Devaan could quite possibly be the most pleasant, professional and efficient tech I've used for any type of service. We were miserably hot and cranky (91 degrees on our 2nd floor) and he somehow made everything feel better the minute he arrived. If you can, hire about 10 more of him for your crew. I'll always recommend Paschal from this point forward because of him. Thank you guys so much. Super friendly and very accommodating! The tech (Devon)clearly explained what the issue was and what he would do to fix it. Mary, in customer service, was very friendly and knowledgeable. Great customer service! Courteous, informative and took care of us quickly and efficiently. Called before hand to let me know he was coming. Showed up with a smile on his face and wore booties to keep my floors clean. Went straight to work and got what we needed done. Great company! Got to the service call quickly. Friendly and knowledgeable. Great service. Travis was awesome! Chuck was very kind and timely! I really appreciated his feedback. Awesome service! Kind, patient and they know what they're doing. Paschal does a great job. They fixed things that others have not. For example, there was not enough air for the system due to the wood trim below the furnace closet. They hired a carpenter on their dime to cut the trim so it would still look good while allowing the furnace to operate efficiently. I trust this company and I can't say that about many other companies. If something goes wrong (e.g., lightening strike) they come the same day we called, even though it was Saturday. I will not go to anyone else for my HVAC needs. 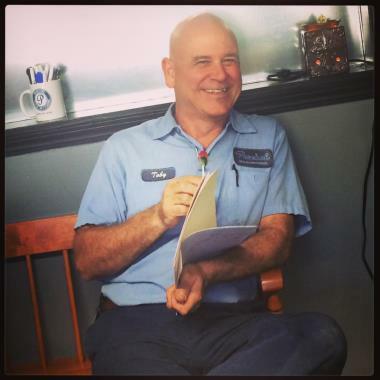 We had the pleasure of working with Todd today who was very upfront, well paced, and provided expert level knowledge that helped us make the best decision for our home air conditioning system. Seasonal tune up on a Lennox heating system. Routine checkup on a new Trane system.